Jesus was born into extreme fragility. Scripture describes how, “he made himself nothing by taking the very nature of a servant, being made in human likeness.” (Philippians 2). It explains how Mary placed Him in a humble manger. God Himself, the king who deserved the riches of a palace, experienced the extremes of human vulnerability. Many of the children we work alongside are born into similar fragility. 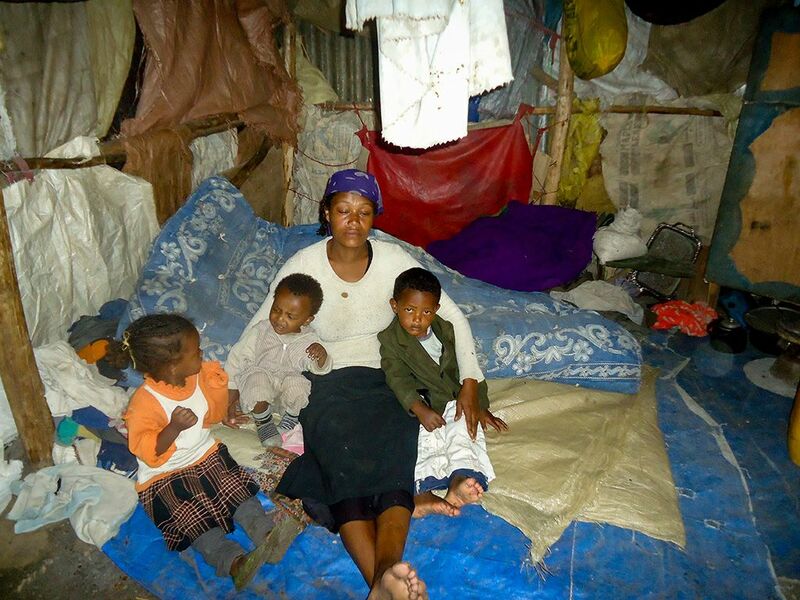 Each night they face a daunting reality: no secure shelter. Imagine being left unprotected in the midst of torrential rains. Or going to sleep with no wall to separate you from the gun shots fired by local gangs. “When it rained, it felt like we were outside. We would all wake up and sit on one side where it is not raining,” explains Kenneth’s mum Joniva. “The house was almost falling down. I couldn’t imagine having such families in our community,” adds Compassion project director Herbert. 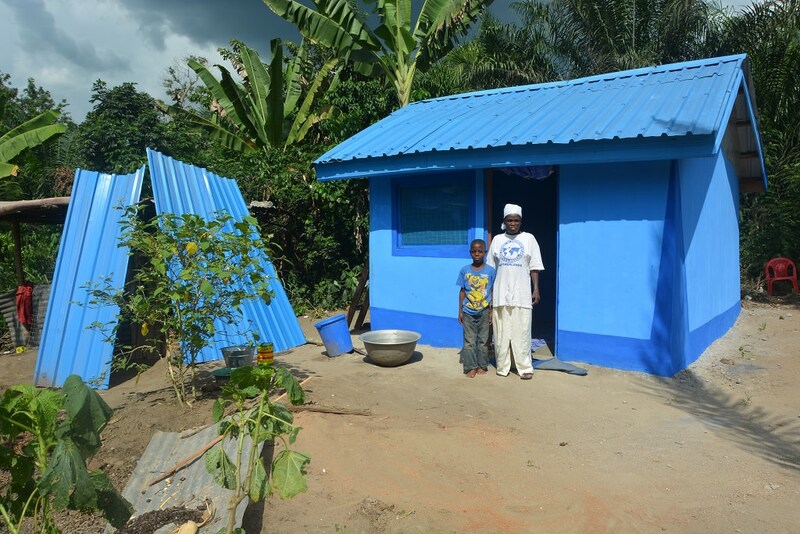 After seeing their hut, Compassion’s church partner built them a new home. The church registered Kenneth with Compassion’s programme, which provided the family with food, clothing and other essentials. Joniva began to pray every day that her husband, Edward, would return. One day, Edward heard a strange voice telling him to go home — and he did. When he saw everything God had done for his family, he asked Jesus into his life. He now works for the Compassion project as a security guard and faithfully provides for his family. I had no sleep at night because of the sound of wild animals around the house. The walls were half-covered with plastic rugs and the rest seemed like it would collapse anytime. I lay my children on the mattress closer to the wall and I would sleep last thinking I would be like a buffer for them in case a hyena forced the door open or pushed the already giving corrugated iron sheet wall. I was always ready to protect my children from the attack of wild animals. I daily reminded God that I’m His child and He shouldn’t let anything happen to me or my children for the sake of His name. He was faithful to protect me. 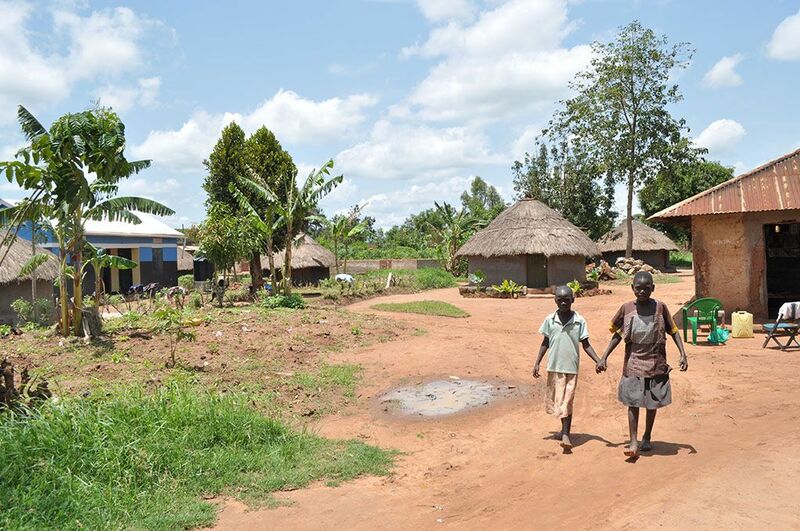 Because of the urgency of the family's need, the local Compassion project were able to provide immediate support. 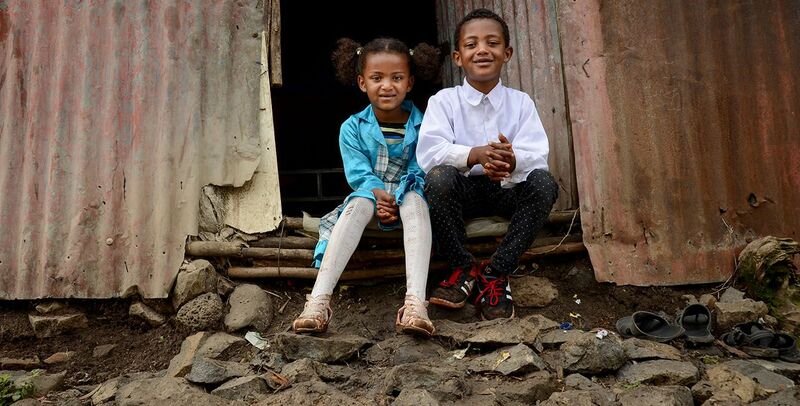 The team from our partner church were able to provide funds to renovate their house, as well as offering training and a micro-finance loan to enable Almaz to set up a vegetable trading business. As a sufferer of leprosy, Comfort was treated like an outcast. She moved to a run-down shack at the edge of the forest after the birth of her first son. It was there, alone under the shade of a tree, that Comfort gave birth to her second son. 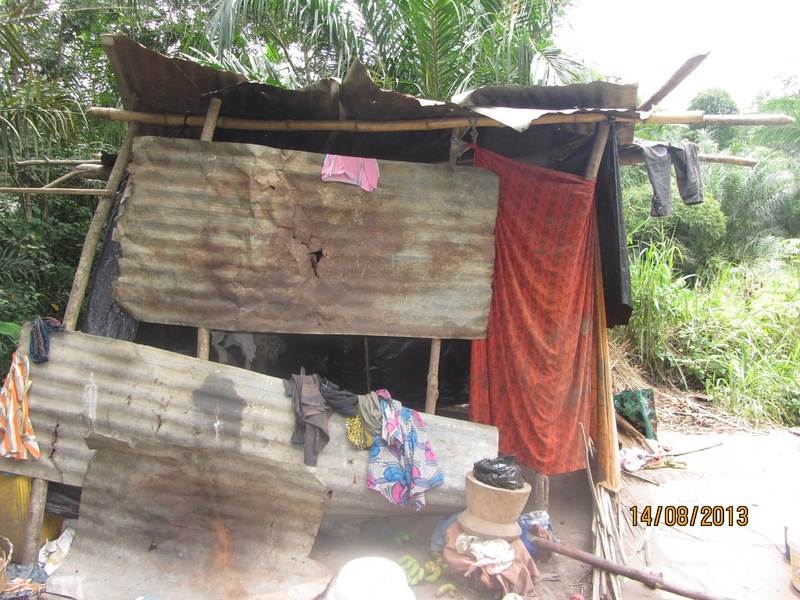 Emmanuel Hammond, the project director, thought he had come to the wrong place when he first visited Comfort’s home. “It was not a home for any human being,” he says. Emmanuel took photos and showed them to the rest of the project staff who were stunned. Everyone agreed that the family must be relocated from the forest shack at once. Tracy was born in 2005 during the Lord’s Resistance Army (LRA) insurgence in Uganda. 12 of her family members were abducted during the violence and three were killed. Tragically Tracy’s father lost his life. Tracy was left in the care of her grandma who faced the overwhelming responsibility of caring for six young children on her own. 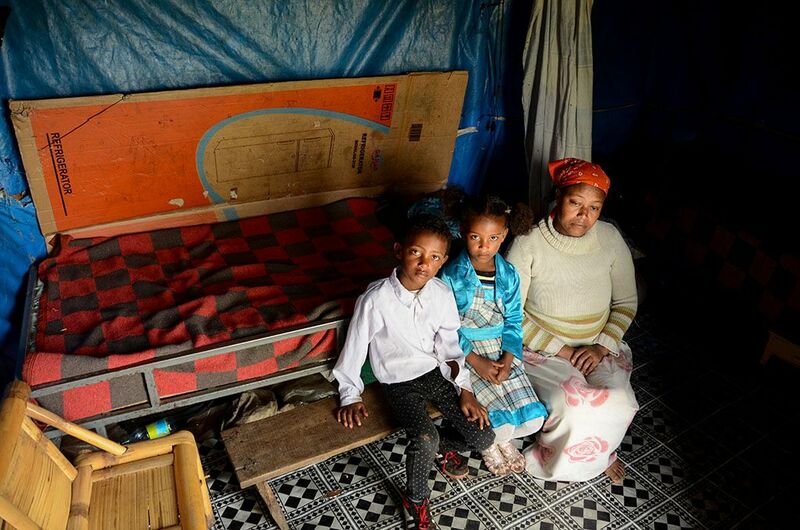 “Looking after them was challenging, because sometimes I got sick,” explains Robinah. “I would over work, and my neck would swell,” says Robinah. Robinah’s breakthrough came when Tracy was registered into Compassion’s Child Sponsorship Programme. 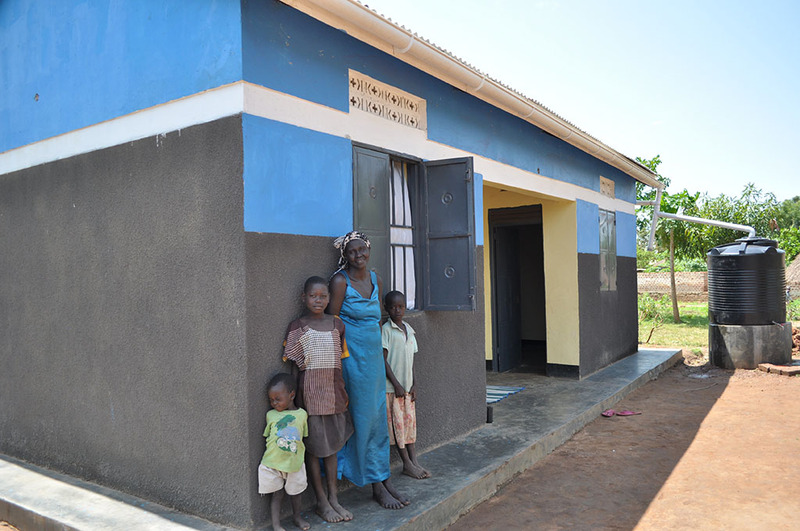 As well as providing vital educational support for her granddaughter, the project also constructed a new shelter for the family. “I felt happy when Tracy was registered. I realised that someone was willing to walk with me. They built us a home. I feel so, so happy and excited to live in a roofed house. I give so much thanks and glory to Compassion. I thought I’d die before living in an iron-roofed house. It is not easy to construct such a house. It is only God who has done this for us through Tracy,” Robinah says beaming. Edward Mitenga has always lived on the shores of Lake Victoria, the largest lake in Africa. One night, after a long day’s work fishing, Edward was asleep with his children when he was awakened by screaming and loud noises. Initially, he thought the village had been invaded by a mob, but he soon realised water was pouring into his home. 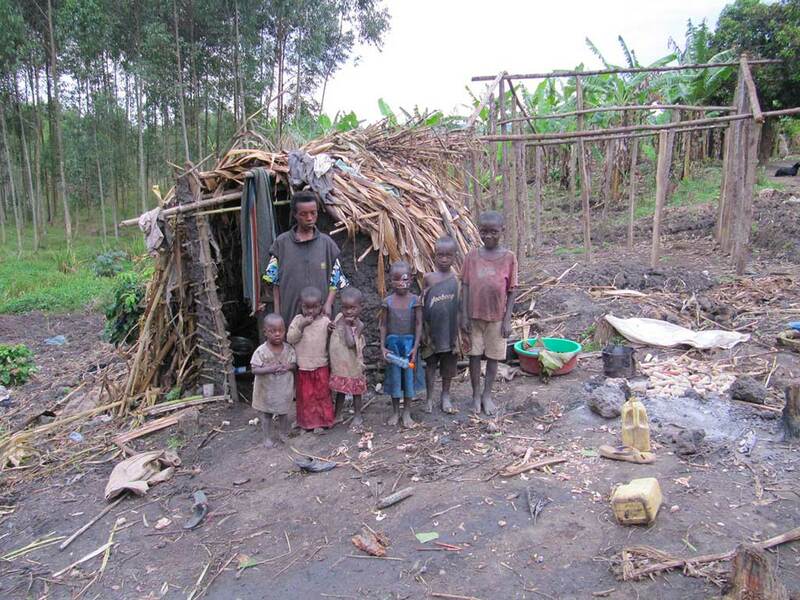 Edward helped his children to escape, taking shelter in another small building nearby. The storm completely destroyed the family’s home and belongings. Facing the reality of homelessness, Edward went to the Compassion project where his children were registered. 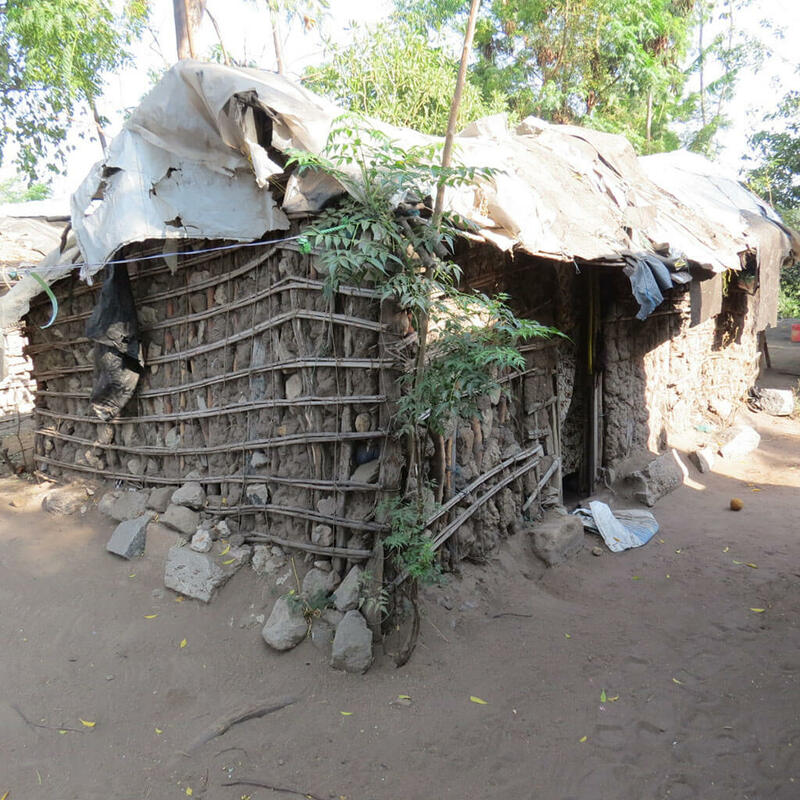 Hearing of the damage, the project staff took immediate action, arranging temporary shelter and emergency food supplies. 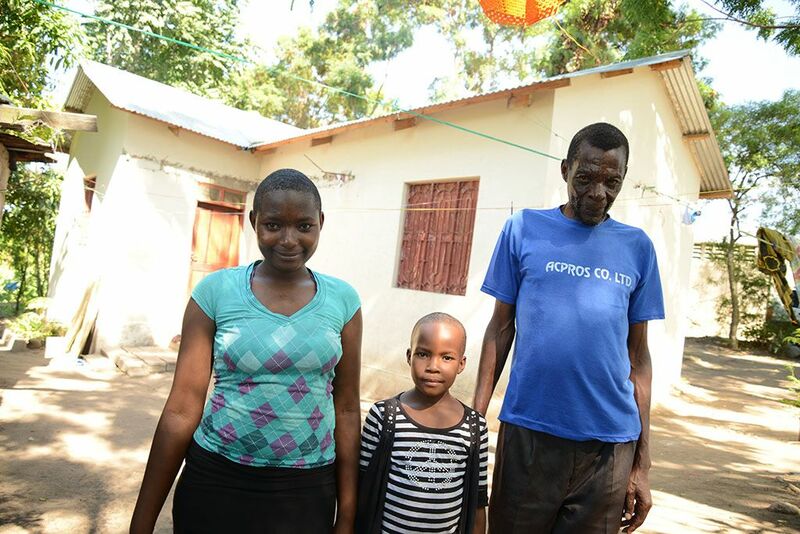 Thanks to resources from RESPOND, they were then able to provide new homes for not only Edward, but the other 21 families whose homes were destroyed that evening. 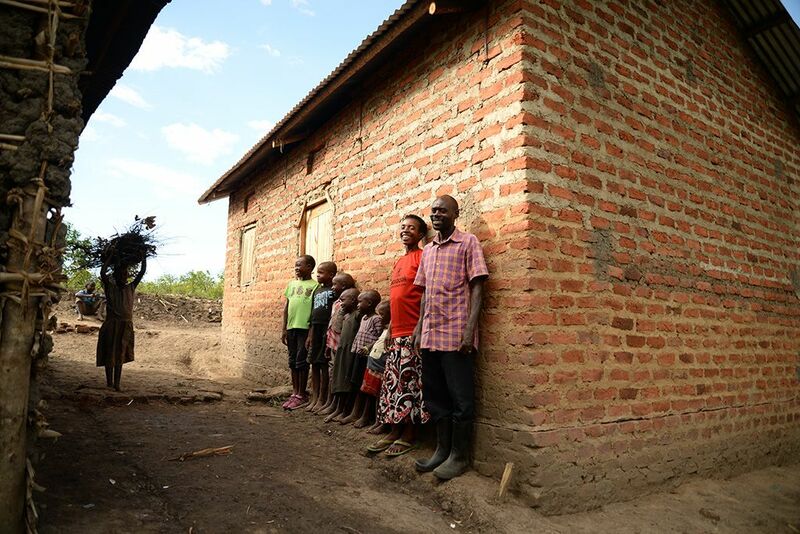 “On behalf of all the eight beneficiaries in our project and the entire 22 beneficiaries in Mwanza, I am so thankful for the church and the donors who have made this possible for the houses to be constructed. I had never imagined that I would own such a good house,” Edward shares. We rejoice that these 5 families now have a safe place to rest over Christmas. You can help us support the next family in crisis by donating to our Stability Response Fund.